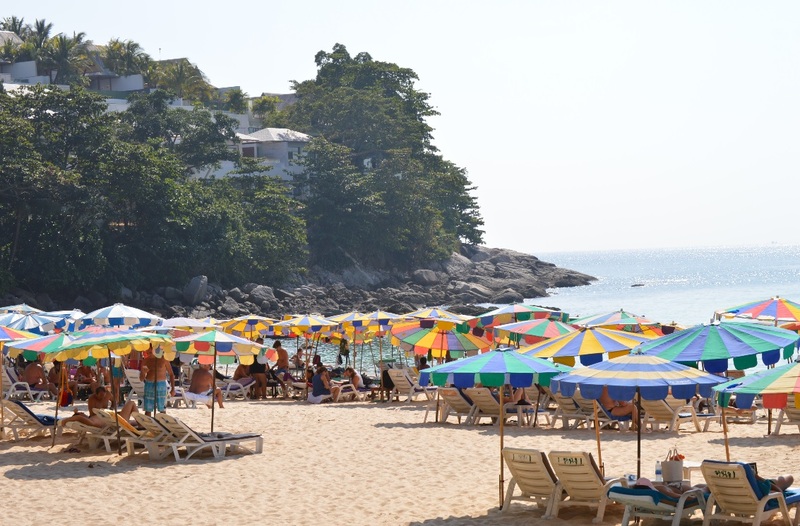 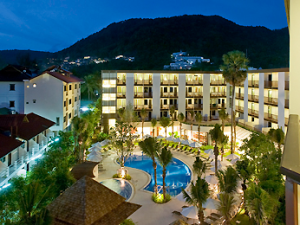 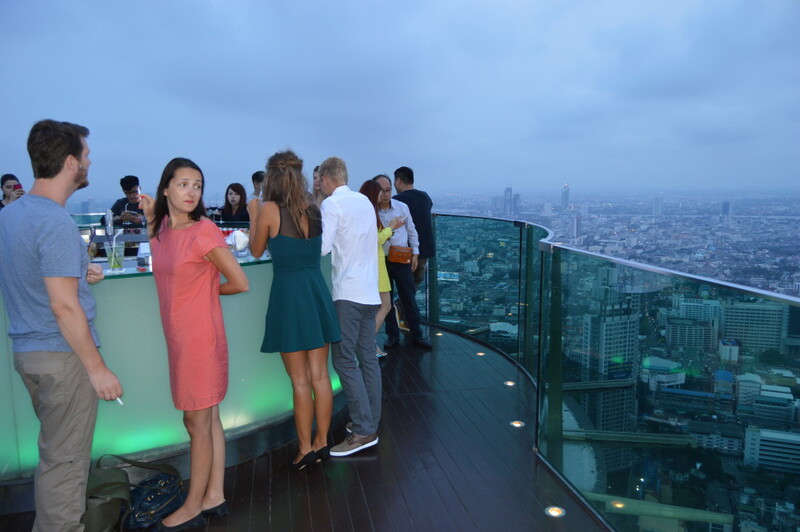 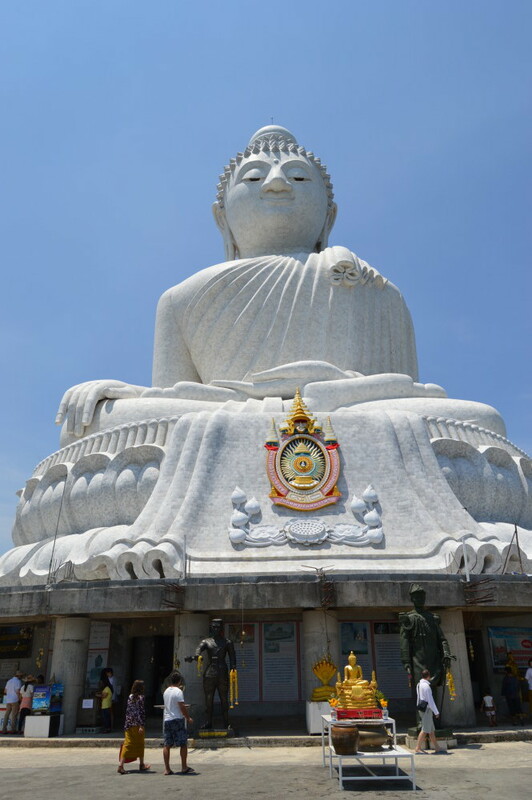 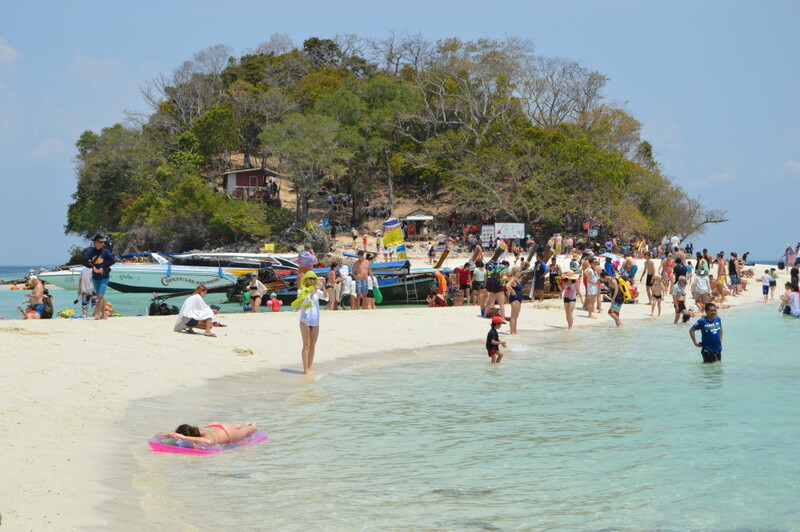 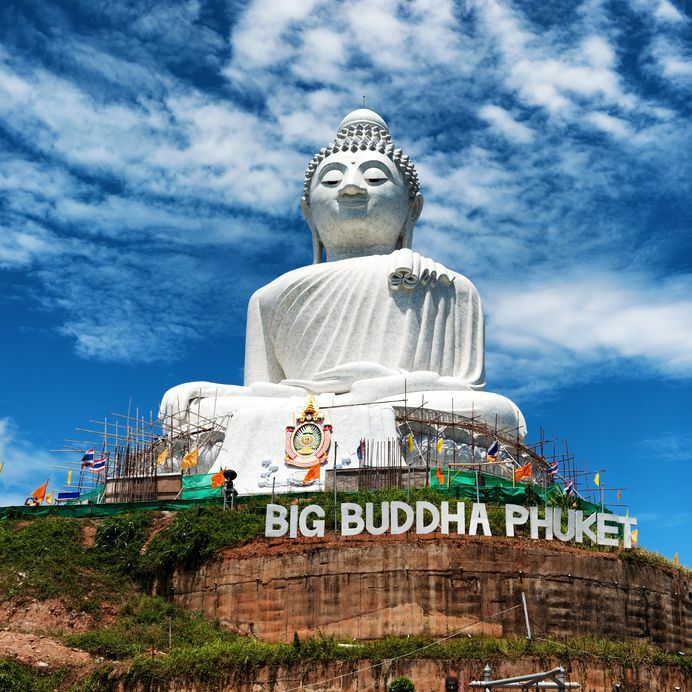 See all the main sites of Thailand in Peak season. 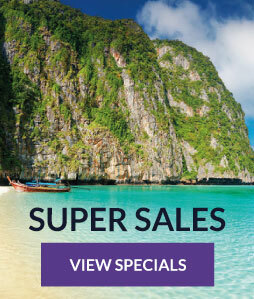 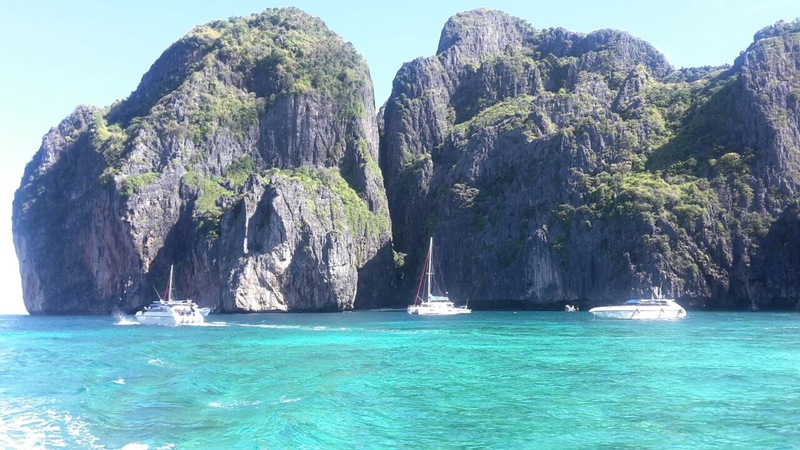 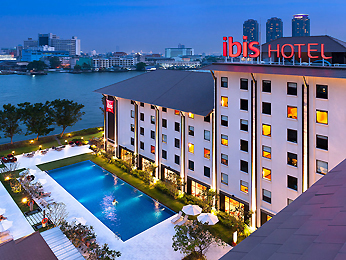 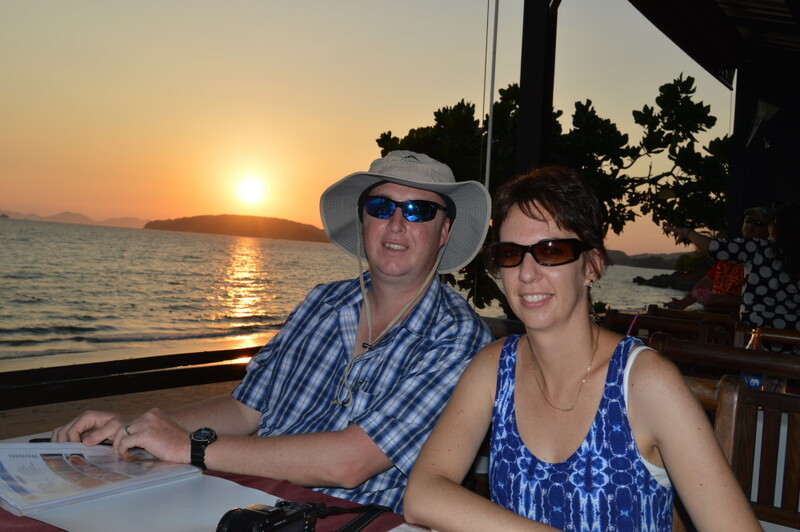 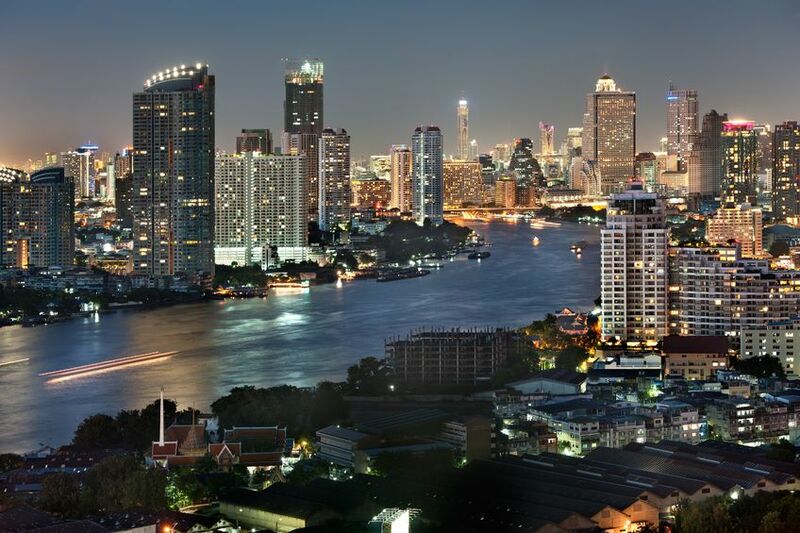 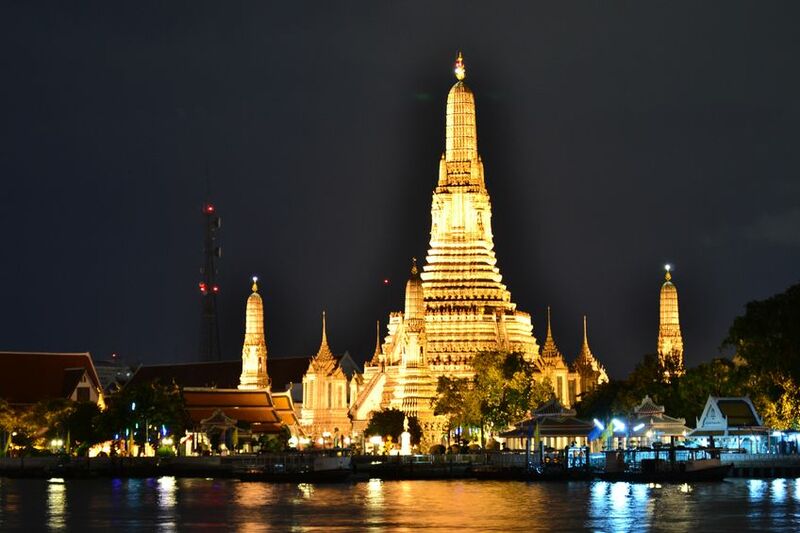 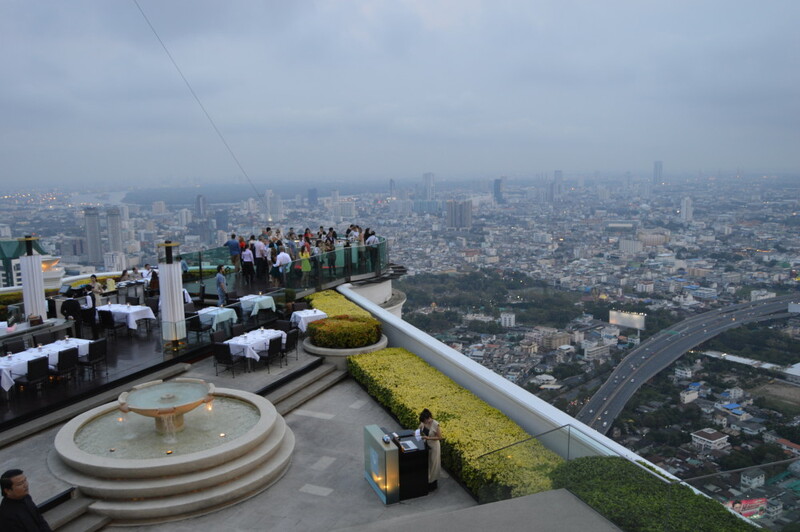 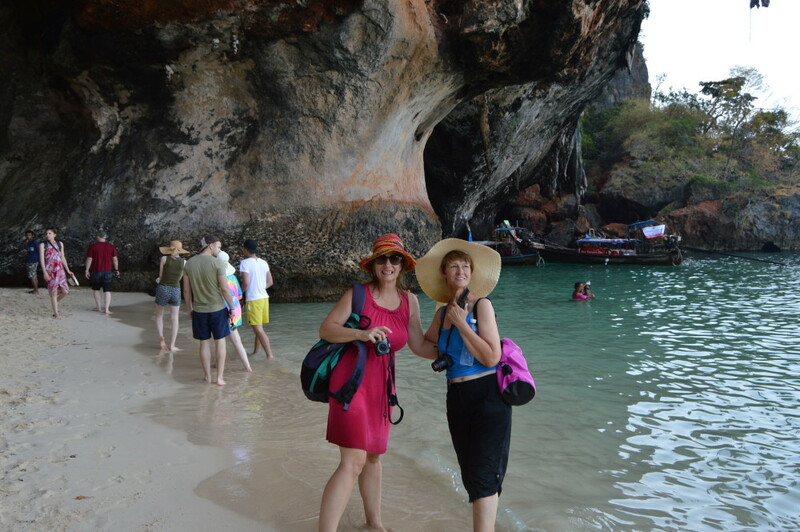 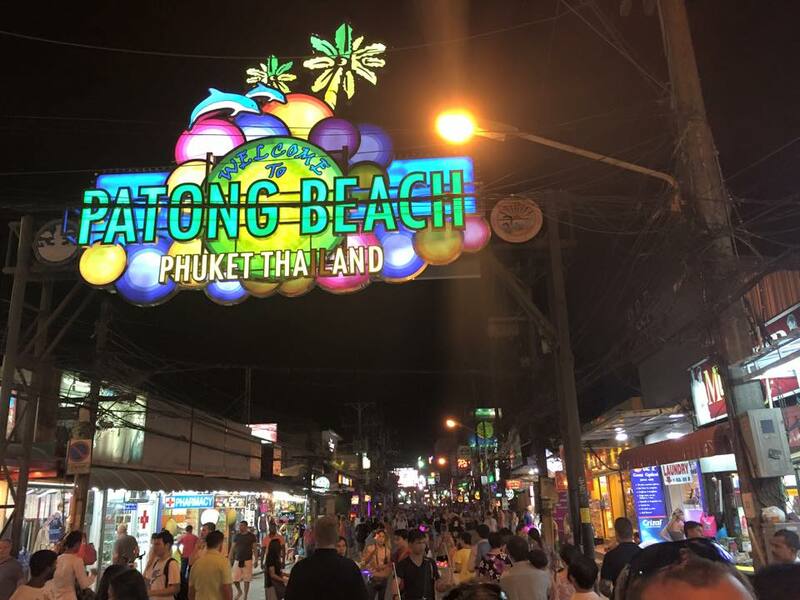 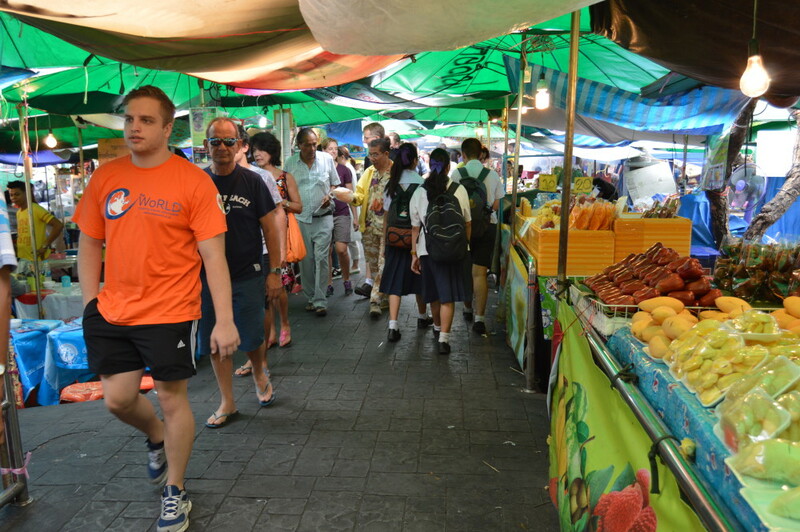 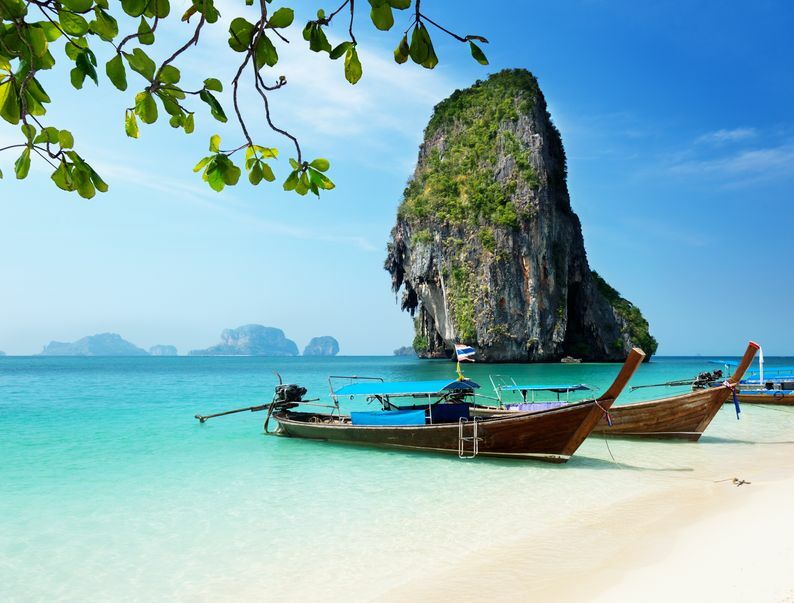 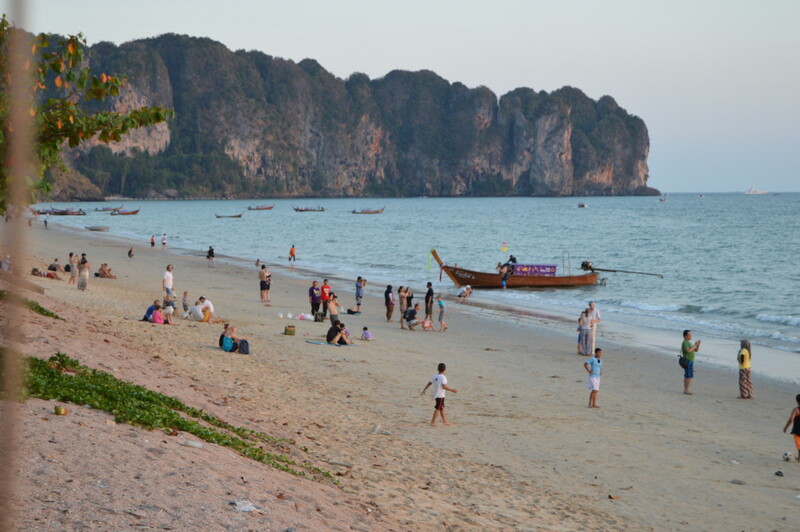 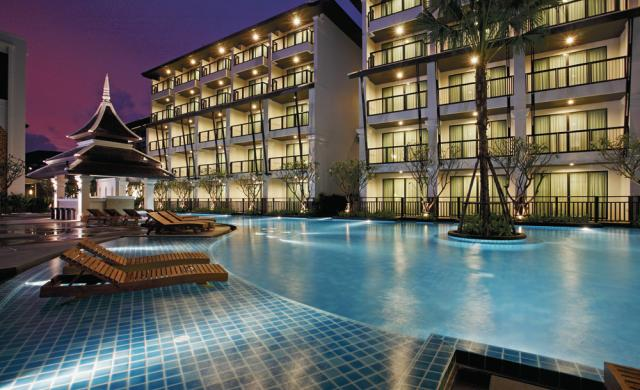 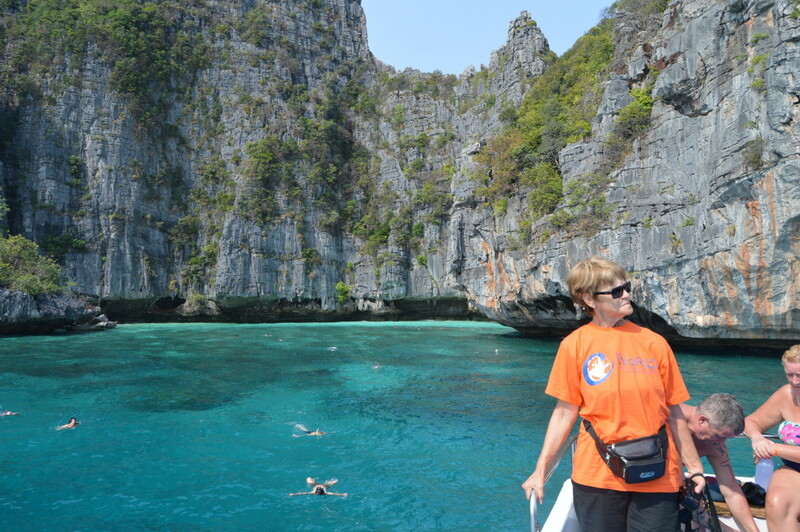 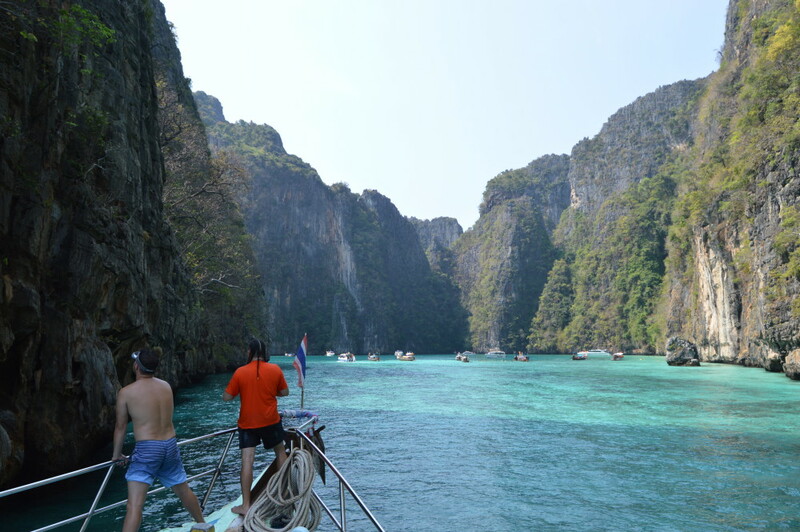 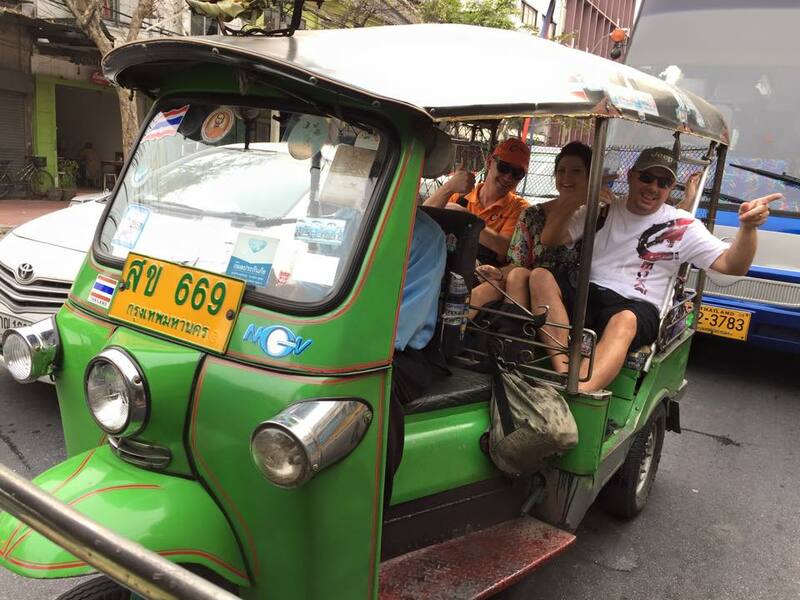 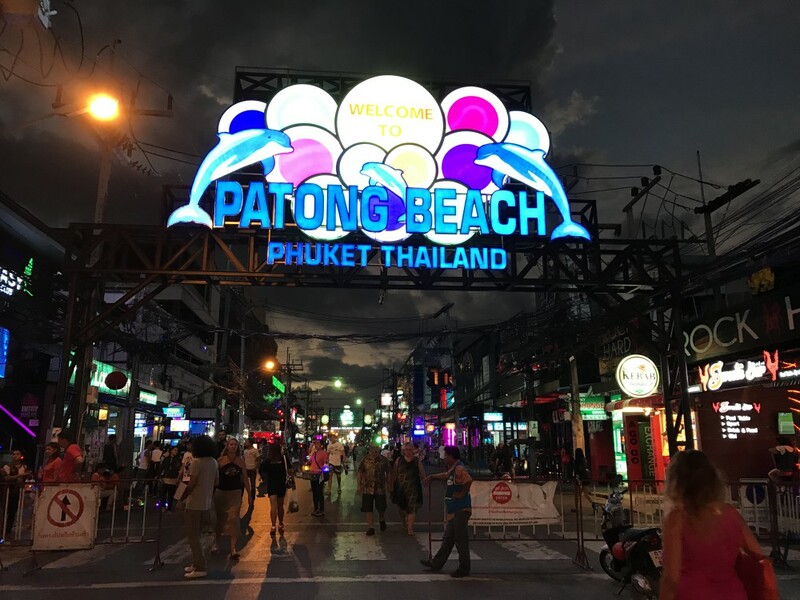 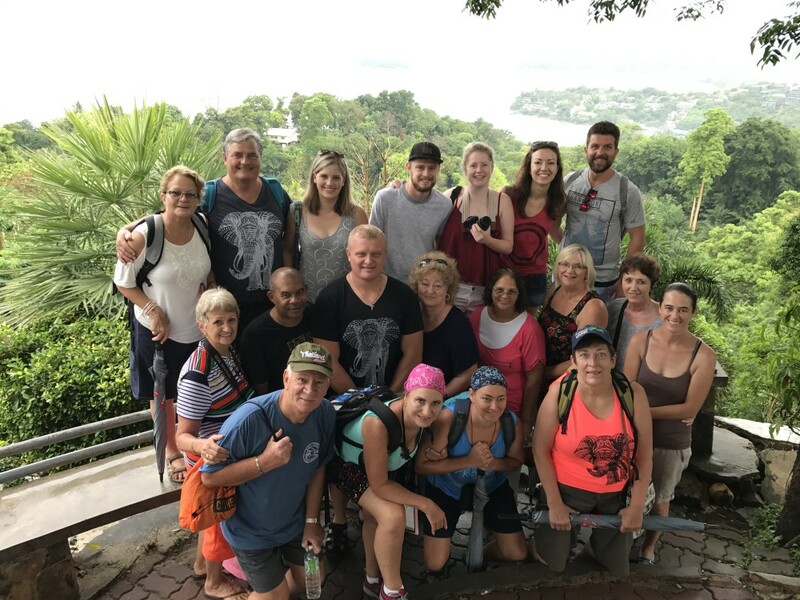 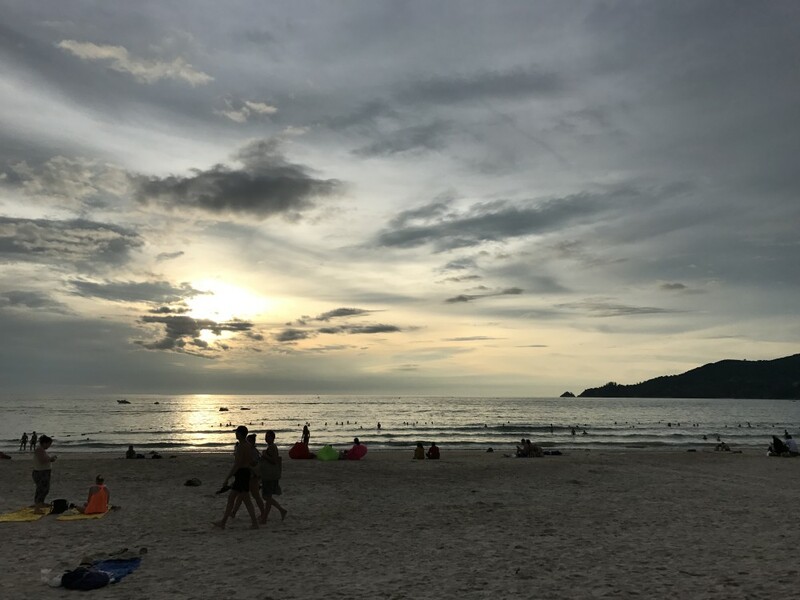 See the bustling markets of Bangkok, limestone cliffs of Krabi, Maya Bay at Phi Phi Island, and Bangla Road in Phuket! 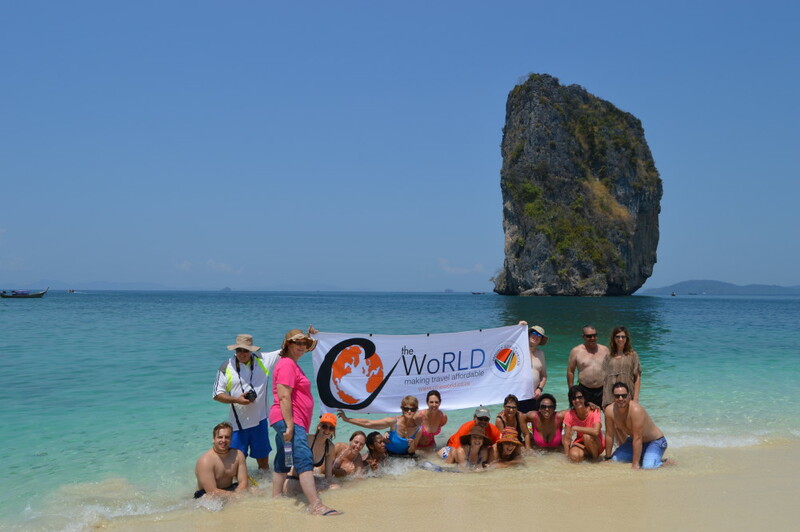 2 full free days to explore the beautiful limestone cliffs that this area is world famous for. 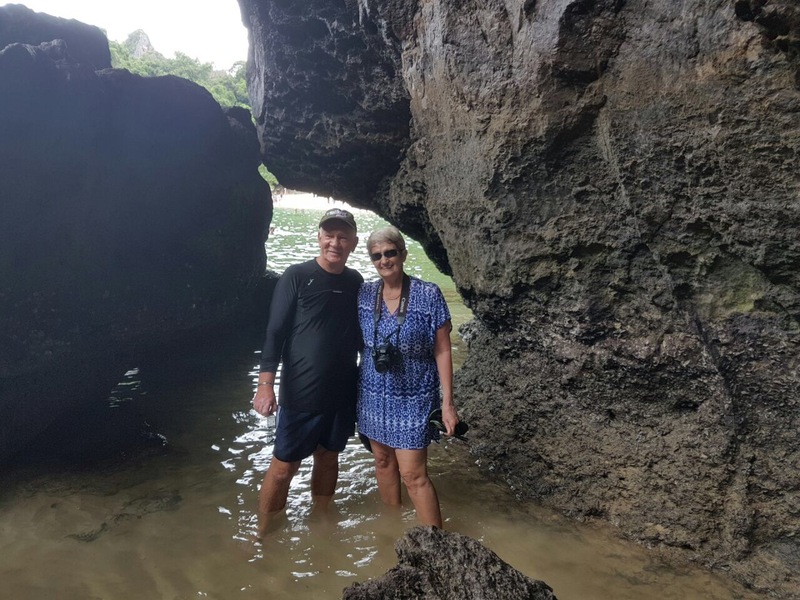 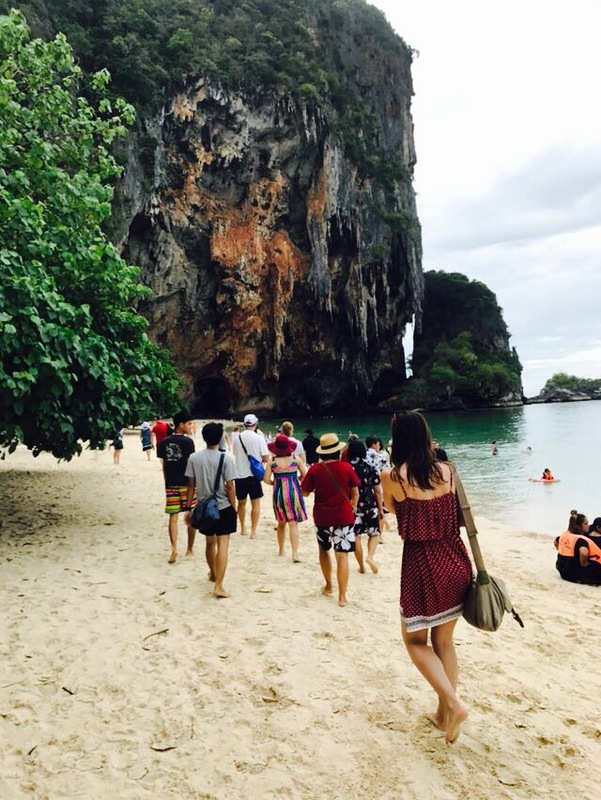 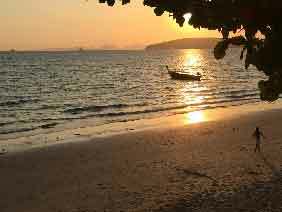 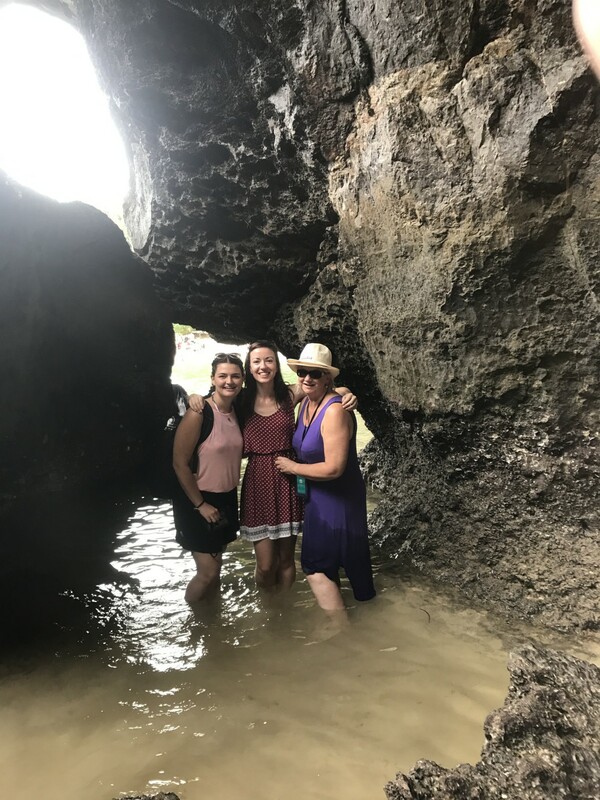 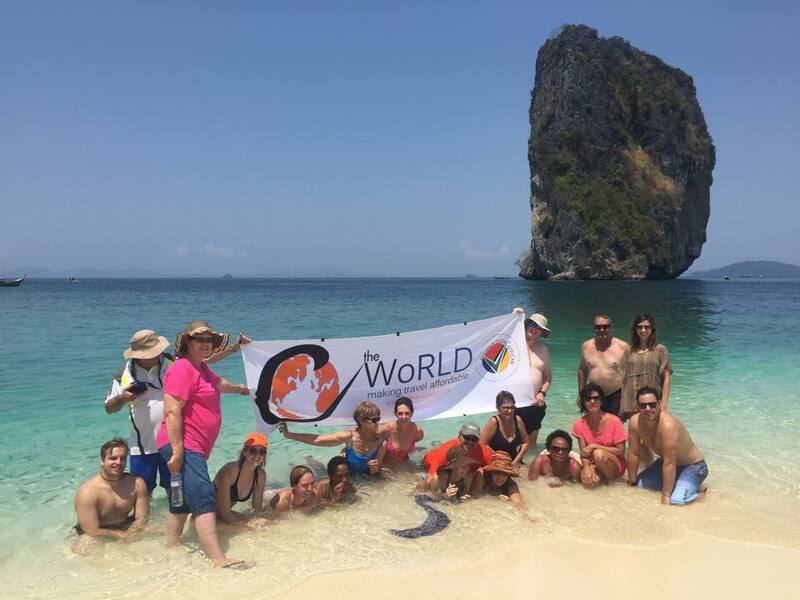 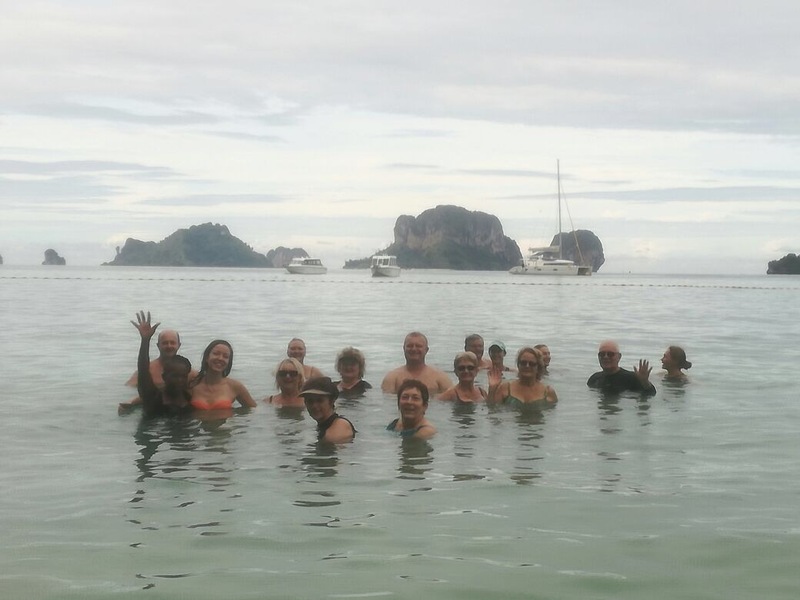 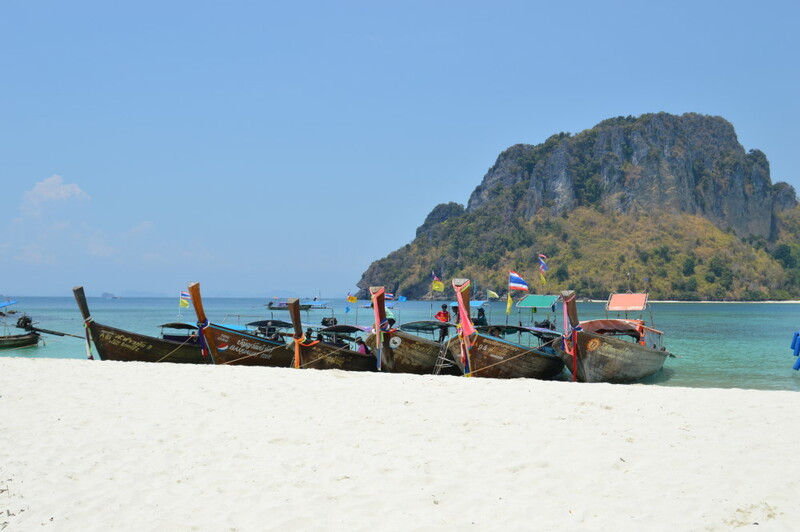 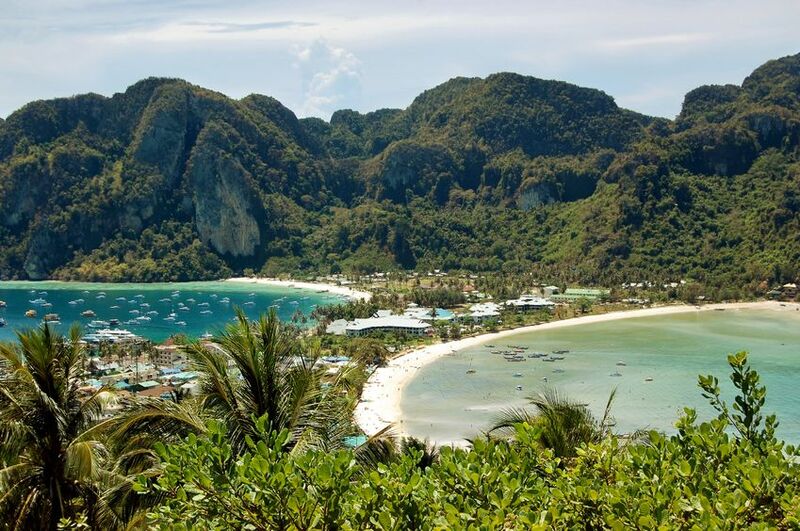 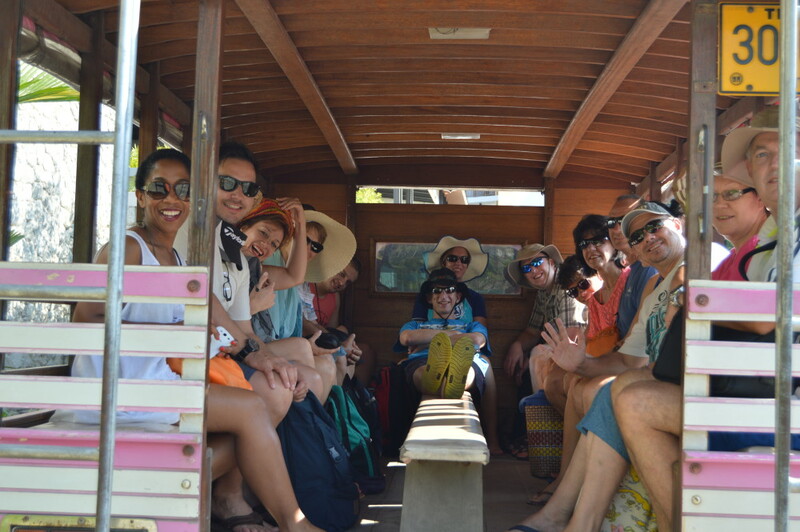 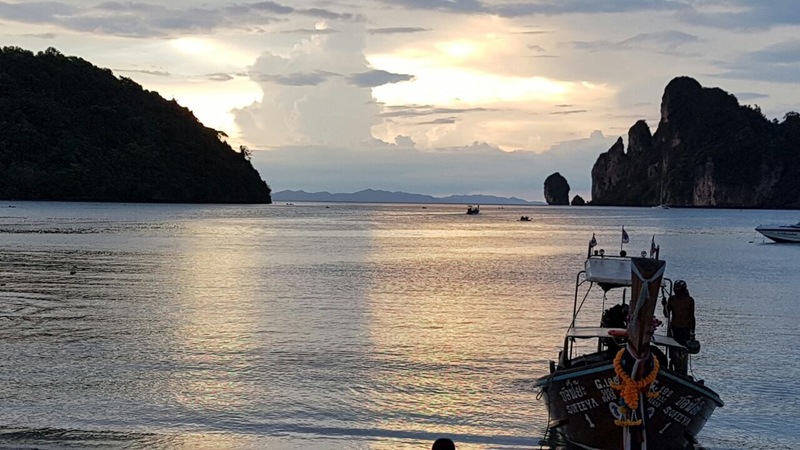 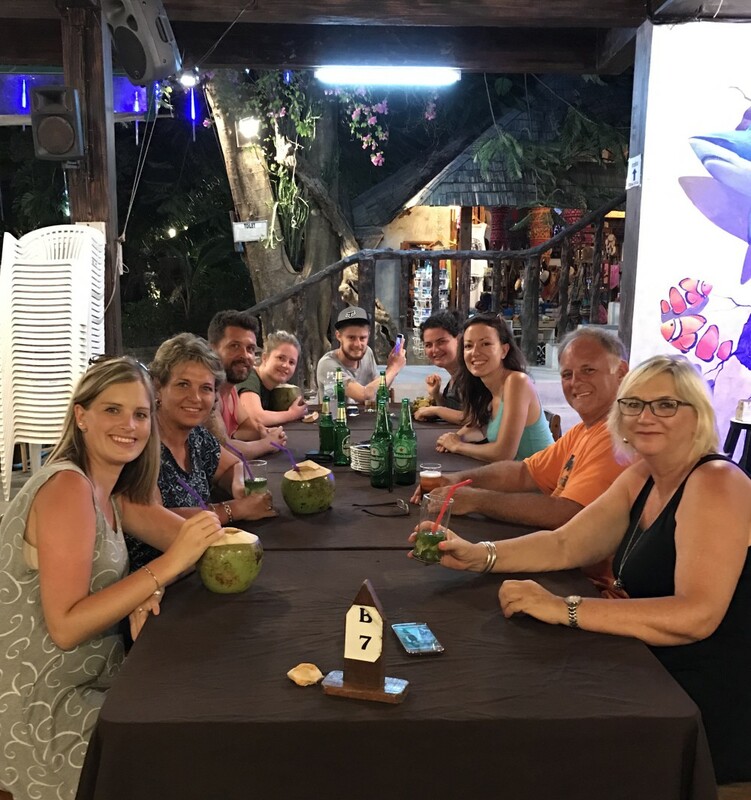 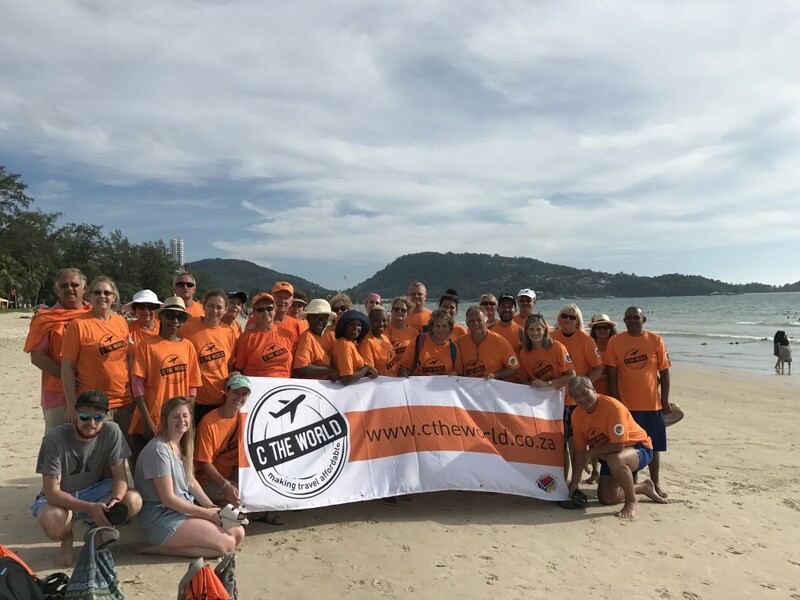 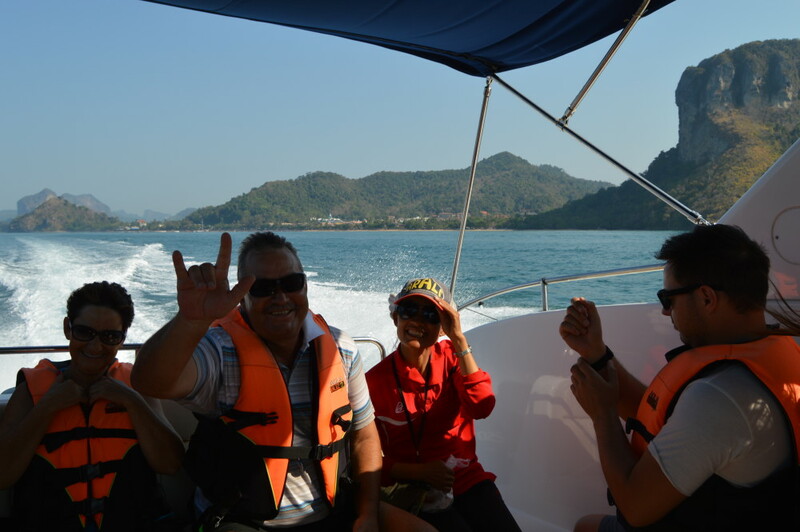 Why not take a long tail boat to neighboring Railay beach, or take a day excursion to some of the famous islands and cliffs nearby with your guide. 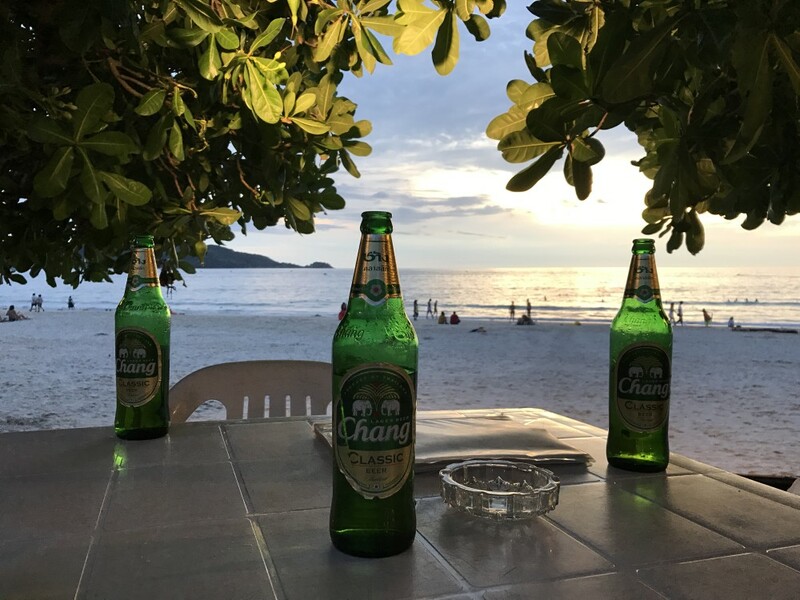 (Breakfast).